Flip Flop Vector: Home for the Holidays! Decision time: We said we would give it 9 days once we arrived at Myrtle Beach, so we did what we always do--changed our mind--gave it 9 hours. 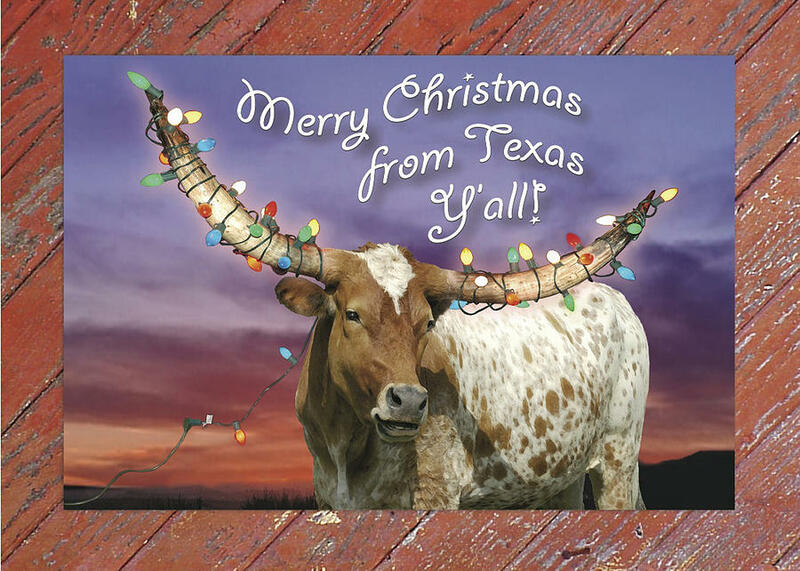 We are moseying our way back to the Lone Star state to be home with friends and families for the holidays and will take an extended, if not permanent break, from being mobile. Yee-haw-ho-ho! If you followed Teri's most recent post, there probably is no need for you to pick yourself off the floor. We will continue to reside in the Lady Eagle for the foreseeable future. For those that do not know, we owner financed the home we sold for a year, so buyer has until March to seek funding, all be it the possibility exists it could be done in 2 weeks or so. So, our hands are tied until that point as we need the balance to purchase property. Additionally, I will probably try to find a career position and the RV gives us more flexibility to have a portable house to be close to employment until a sticks and bricks surfaces, or God reveals a different course of action. Austin is a traffic zoo and you don't want to commit to a home first and saddle yourself with a commuting headache. Our motto was: "Cash is gone or we hit a year, whatever comes first". Are we out of money? No. Did we make it to a year? Time will tell. It is simply time to reunite with our friends and families for an extended basis and reevaluate in the stability of a known area and one that is as beautiful as any place we have visited. It was our plan to have our boys join us in FL. for a Christmas get together. We priced fares from Austin and Denver where our boys reside and they were price prohibitive. They are typical young adults with checking account balances that vary from "Slim" to "Pickens". If they would have bought plane tickets, they would have had zero monies left to lavish their parents with gifts. Unthinkable. We have loose ends to tie up with settling post-accident matters, taxes to work on, etc. Where gas prices have receded 25% from Summer highs, there has been almost no offest with diesel, still pumping it out at about $4 per gallon. Continuing to move would be budget crippling. We are both ready to give back to our friends, families and community. It has always been a mental battle for me between "Enjoy this season of your life since you have been blessed with the resources to do so" versus "Are you really fulfilling God's path for your life serving the less of us". That was an epic struggle in this midget of a mind. Can you do both on the road--absolutely--so I don't want to take away from those that have found "their place" in the mobile community. There are wonderful organizations such as RV-Care-A-Vanners and such serving the locals. We just feel a tug toward longer term relationships. I need a big dog to love. Yup, alot of you folks travel with them well, but I would have been right in our 2 week stay in a hotel and the hassle of trying to solve that with a canine in tow. Need to get annual cholesterol tested. Results last time said: "Too much chicken fried steak". If you have followed our travels, put your money in the makers of Lipitor. There is a Trader Joe's coming to Austin, so Teri can rest easy. Driving 11,000 miles+ in tow is enough. Even though we had well maintained gear operating very safely and being driven likewise, I could not get rid of that 6th sense of uneasiness. Sadly, it manifested itself into 6 seconds of more excitement than we ever needed. There is no 12 step program for brisket withdrawal and I need a fix. The good news is Teri is back in her comfort zone as a co-pilot post North Crasholina. She actually napped during our brief ride today into Tallahassee. Thank goodness, that passenger brake was being worn out. What does blogging foretell? What's not to love about making fun of ourselves and folks who are involved in this lifestyle. Of course, it continues until we hand over the title of the rig. What about the RVing lifestyle? We still want a connection as we have met so many real and virtual friends. Teri even had a good idea to add an RV pad with power and water for ya'll to have a place to experience real Texas hospitality at no cost. Workkamping and even RV sales still is of interest to me, now that we have seen the inside looking out of the lifestyle. When do we put on the cowboy hat again? Before Christmas. We know we will just mosey back on I-10 enjoying Turkey Day on the road. If you know of a cool town between FL and TX let us know. We have done Panama City, Mobile and N'awlins as recent as January, but are open minded to other hangouts. Day 226...the journey slowing down to a crawl to the finish line. Best wishes for whatever happens, I enjoy your writing and hope you continue to blog - no matter where you are living. Although it kind of makes me sad to know you guys may not be out there with us on the road, I feel so fortunate that we were able to meet you both in person and share some time, albeit short. Jerry and I wish you both the very best, wherever you live, in whatever type of home you choose! Even if you come off the road, I hope you will still check in with our blog and see what we are doing :). Hey Dave, sorry to hear you're leaving RV land, but everyone has to do whatever it takes to make themselves happy. Life is too short not to. Best wishes and safe travels, and if we're all still here after the Mayan calendar ends maybe we'll be able to stop in Texas and visit you! Hopefully you will continue to blog. Who knows what the future holds. You may be out here again. I understand you brisket withdrawal. Texas has the best there is. I love Kansas City BBQ, but they can't do brisket like Texas. Have a wonderful with family and friends for the holidays. That is the one thing that is already bothering my wife. I may have to send her home in the car by herself if I can't get away. Maybe one day we will meet. Oh! And one more thing. I know it will be good for you to get back to your home church. We miss ours while on the road. We have visited some good ones, but being nomads, they can't be home. Wishing the best for you two. You made a complete circle around the USA, crossed much off your bucket list, and togther shared so much with your followers in the writings of your journey. Hope you continue to blog on or off the road, be blessed in a thousand ways...you two clearly have many talents and new doors will open on the horizon! Just when we are headed back out on the road, you are returning home. I am sorry to see you go, but I understand. I hope you continue the blog and let us know what you are both up to. HAPPY HOLIDAYS! Thanks for taking the time to share this incredible journey with us - even the transitions to the unknown. Lake Charles, LA has some incredible eats and gorgeous plantation homes, if you find yourself passing through there, but it's not Texas. ;) Enjoy your trek home. It's not over, just being parked....Steamboats in LC recc'd...do u know of a campground in LC area? Hi David, I don't, sorry, but maybe another reader will. ? ?